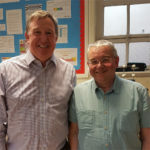 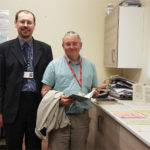 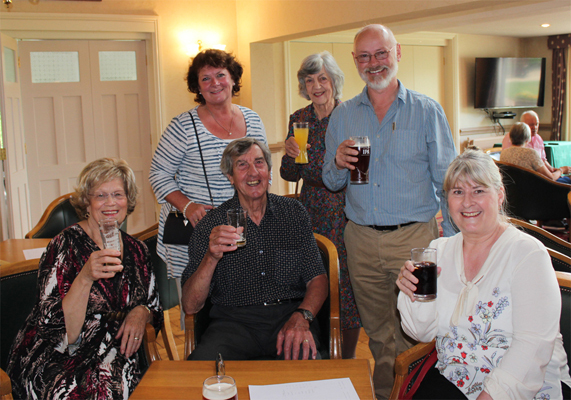 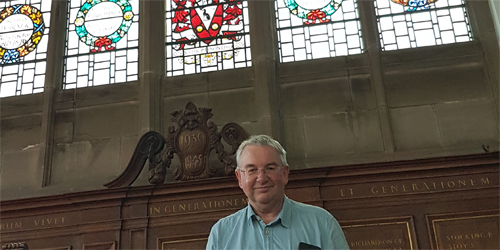 Former student Ian Ogden (OW 1976) experienced a wonderful trip down memory lane recently visiting old classrooms, meeting current staff, sifting through the archive and enjoying lunch in The Derry. 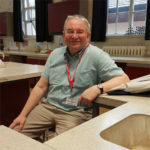 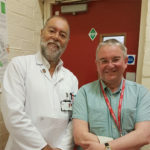 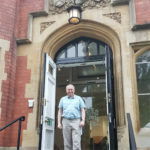 Ian, a Chemistry graduate from Oxford has been living in France for the past 26 years and has fond memories of his time here at Wolverhampton Grammar School. 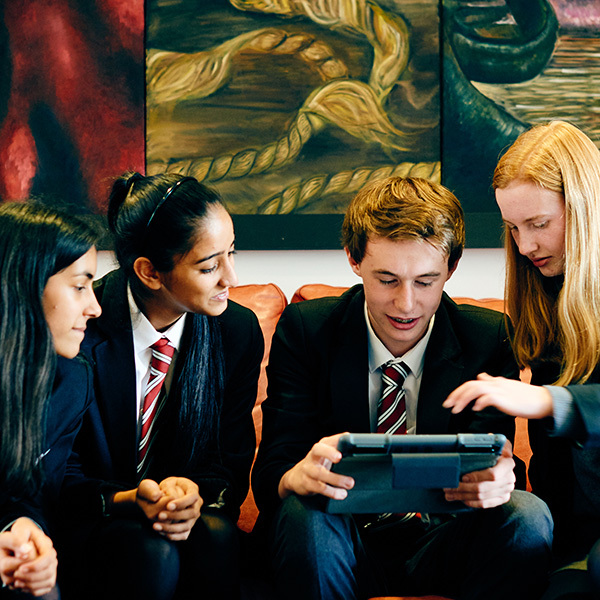 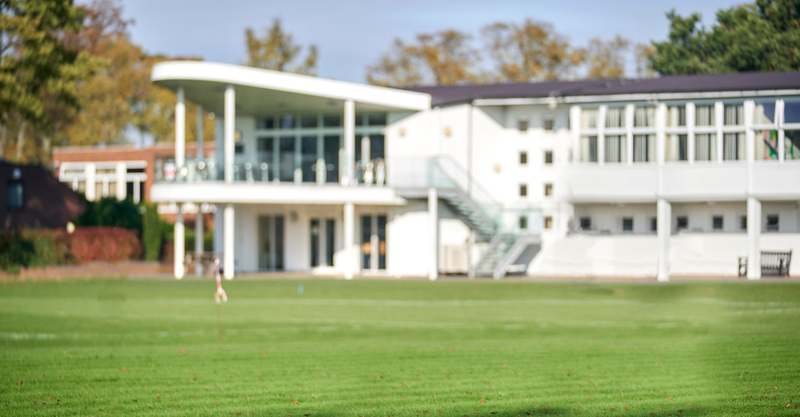 If you would like to visit us why not join us for one of our alumni events or contact the Development Office at development@wgs-sch.net or telephone 01902 421326 for more information.